BETR has announced the creation of their BETR Affiliate programme based on the blockchain, the first of its kind in the industry. A new version of BETR’s smart contracts has just been released making significant improvements and additions to the system – a decentralized sports betting marketplace using the BETR token. One of the most noteworthy enhancements is the introduction of BETR Affiliates. The core logic added to the smart contract has made it possible to tag BETR wallets introduced by affiliates which enables affiliate commissions to be paid instantly from the layer wallet. 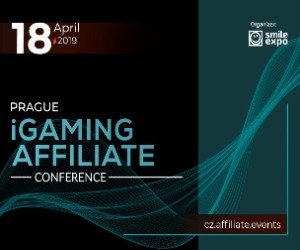 This affiliate model is quite different from others in the industry in that the commission is calculated from every losing bet – so when a bettor loses a bet a percentage of the bettor’s losses are automatically paid by the smart contract from the layer to the affiliate’s wallet. BETR layers’ affiliate commission is initially set to 1.5% which equates to approximately 20% of Gross Gaming Revenue (GGR) depending on the margin of the bets. This is a more profitable model than the classic GGR rev share affiliate model. There is no negative exposure to winning bets and, more significantly, the layer pay-out is instantaneous on settlement of a bet rather than at month end. There is also no negative carry-over as with traditional affiliate programmes. Each wallet introduced by an affiliate is tagged on Ethereum and cannot be de-tagged or changed in the future. The process is straight forward – just set up a wallet at https://betrwallet.com/ and retrieve a BETR affiliate link. This new development will encourage usage of the BETR token through BETR affiliates, driving liquidity of the BETR token. BETR CEO Adriaan Brink commented, “Affiliate marketing is vital for any growing business. We need to drive user numbers and we believe the unique BETR Affiliate model will attract affiliates from across the industry and ultimately increase the player base. As well as the added affiliate logic, the optimisation of the new smart contracts has contributed to the lowering of ETH gas costs on transactions by up to a third. It also allows support for virtual sports and other game providers as well as support for rule 4 and dead heats in horseracing. 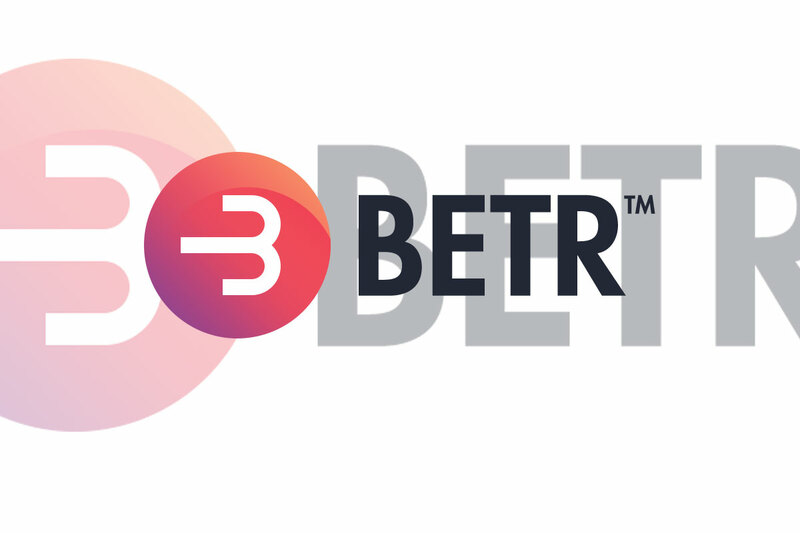 This new smart contract launch follows the recent release of the new client interface for BETROdds, the sports odds web app - https://bet.betrodds.io and BETR will shortly launch the newly design Android app, available on google play. 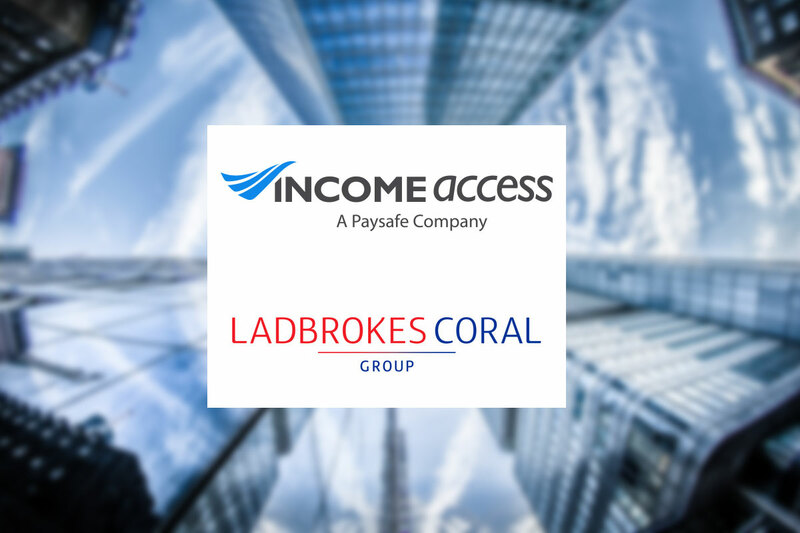 Ladbrokes Coral Group, the leading UK-based multi-channel bookmaking and gaming company acquired by GVC Holdings in March, has announced the relaunch of its affiliate programme in partnership with Income Access, Paysafe Group’s marketing technology and services provider. The Ladbrokes Coral Partners affiliate programme will be powered by Income Access’ affiliate software platform, as it continues to optimise growth and acquisitions across its internationally recognised brands. 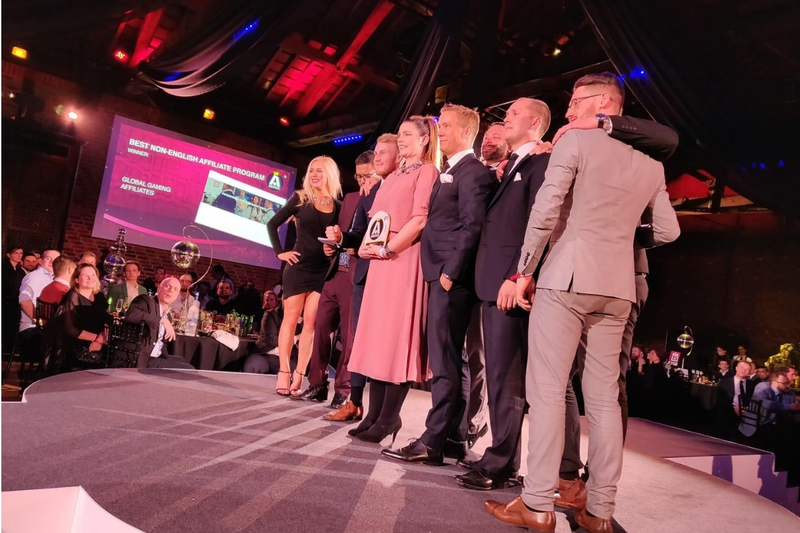 Ladbrokes Coral Partners is the official affiliate programme for three of the UK’s top converting betting and gaming brands: Ladbrokes, Coral and Gala. 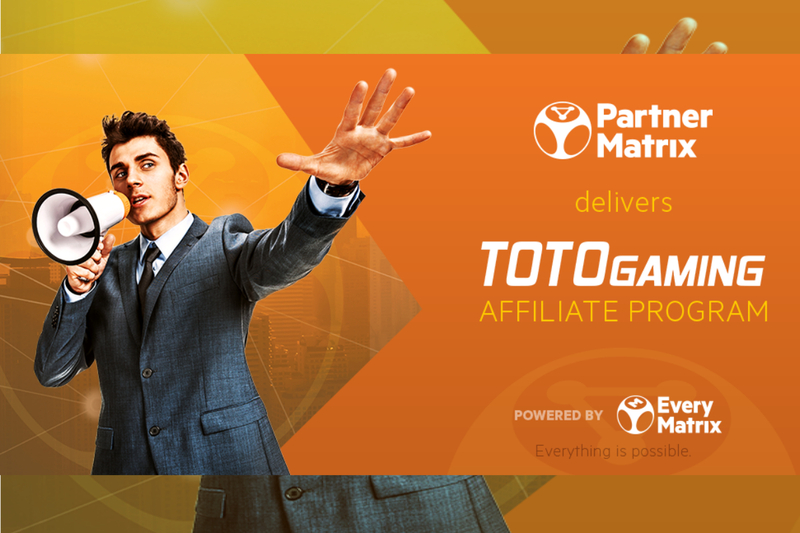 The trio of brands combine to offer an array of quality gaming experiences across their sports betting, casino, bingo, poker and lotto products. Representing a unified multi-channel company, committed to shaping the future of the bookmaking and the gaming industry through collective strengths and market-leading innovation, Ladbrokes Coral Partners offers affiliates a unique opportunity to drive sustained growth. Affiliates will also leverage Income Access’ affiliate marketing platform, which provides robust reporting and tracking features to help in the optimisation of future promotional efforts and retention campaigns. Ladbrokes Coral Partners provides its affiliates with access to a team of experienced and knowledgeable professionals, dedicated to helping them achieve optimal acquisition and retention figures. Affiliates will further benefit from straightforward and competitive commission plans as well as the support of multilingual account managers, specialised in creating custom-tailored plans. To learn more about the Ladbrokes Coral Partners affiliate programme, contact Ladbrokes. Our origins lie in the traditional business of providing betting services to generations of British customers on horse and greyhound racing. Today we are proudly the number one British bookmaking business, seen on every high street and part of the fabric of hundreds of communities. But we are much more. Thanks to our unwavering focus on the interests of our customers, we are strongly represented online. We have international businesses with leading positions in some of the world’s best markets. And we intend to grow further in the future.